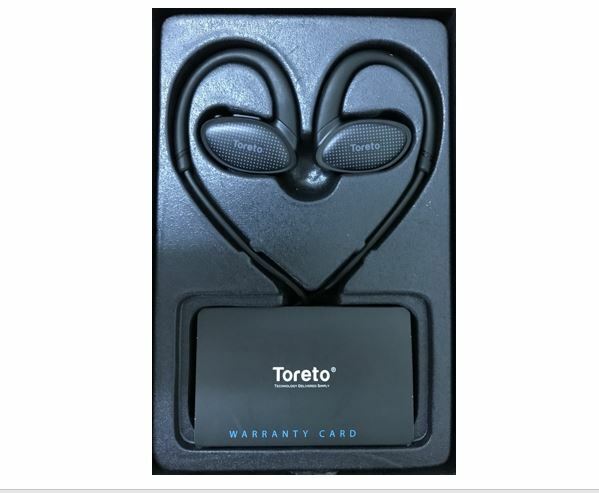 Toreto, announced the launch of its new waterproof wireless headsets ‘Whizz Headsets (TOR 266)’. 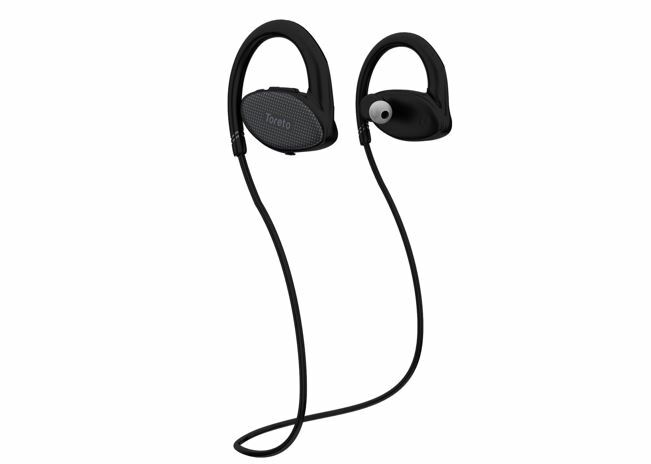 These lightweight earphones are flexible and come with a battery backup of 8 hours (claimed by the company), with a 200mAh battery. The all-new Whizz headsets pack amazing features in it, as it is wireless, comfortable, convenient and waterproof as well, which makes it ideal for all sporting enthusiasts. One can use Whizz while performing activities like swimming, jogging etc. It comes with one of the smartest features of redialling a number; on triple clicking the Multi-Functional Button (MFB) you can simply redial the last called/ dialed number of the paired phone/device. Another key feature of the device is that it comes with an 8 GB inbuilt memory, which means that users can play music and audio files on the go, without the added efforts and stress of having to connect or tether with a smartphone or music player. The device comes with a frequency range of 2.40GHz -2.48GHz which works up to a distance of 10m. 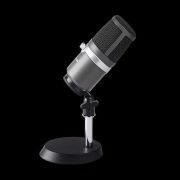 With the size of the product being 54*48*30mm, it supports 4.2 Bluetooth versions and all MP3/WMA/WAV/APE/FLAC files. 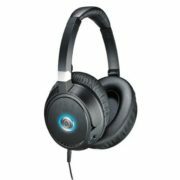 These headsets also come with a 1-year warranty. These earphones are not only waterproof but promise to deliver stellar audio performance. 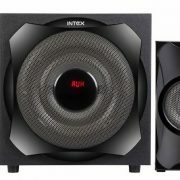 It enables one to enjoy 30 minutes of lively music in 1m depth. An 8 GB inbuilt memory allows you to store your favorite songs, nullifying the need to carry your smartphone every time. Whizz permits you to play music directly from earphones. With its easy key functions, Whizz brings convenience at your fingertips. 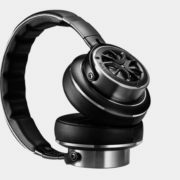 Connect your earphones with your smartphone via Bluetooth and groove to your favorite songs wherever you want. You can control volume and also take or reject calls with just one push of a button. With just 1 hour of charging you can enjoy 8 hours of non-stop playtime and 8 hours of talk time as well, claimed by the company. Whizz comes with a strong battery output of 200mAh. It supports a micro USB charging port for you to charge your phone hassle-free. Toreto’s Whizz is available in classic black color at a price-point of 3,999/-, in retail stores and also on all leading e-commerce platforms across India.